In the later years of his life, St. Ignatius Loyola referred to himself as “the pilgrim” – as one on a life-long quest for spiritual formation and fulfillment. His journey as a pilgrim traveler was deeply physical and spiritual. Ignatius’ spiritual pilgrimage began after he sustained serious injuries during the battle of Pamplona in 1521 and lasted until he took his final breath in Rome thirty plus years later. He never could have imagined how God’s transformative Grace would change the course of the Church and the world as he sought to follow Christ more closely in his day to day life. “This journey broadened my knowledge about the founding of the Society of Jesus and was a rare combination of fascinating geography, aesthetic beauty, historical significance and, most important, provided a religious and spiritual context to what it is to be part of a Jesuit institution,” said Abhijit Roy, D.B.A., Professor of Management, Marketing and Entrepreneurship. The Footsteps of Ignatius Pilgrimage is designed to offer employees at the University a truly unique experience: an opportunity to take part in an authentic religious pilgrimage. 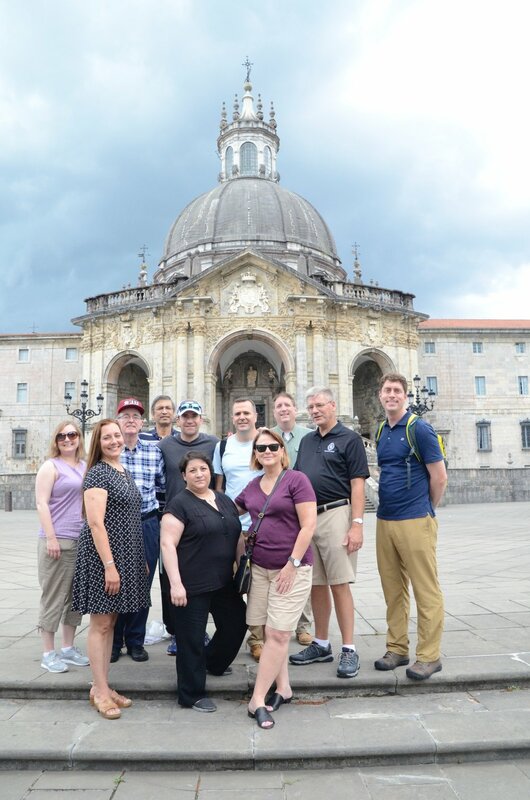 Prior to taking the first step on the Camino, participants are asked to read seminal works on the early Jesuits and Ignatian Spirituality (The First Jesuits; The Autobiography of St. Ignatius Loyola; Men for Others) in order to prepare intellectually and spiritually for the journey. Once in Spain and Italy, we travel to the cities and locations venerated as sacred to the spiritual conversion and development of Ignatius and the Society of Jesus. The faculty and staff at The University of Scranton have long dedicated themselves to our Jesuit and Catholic mission in order to provide our students with ongoing transformational educational experiences. Ours is a community rich in those committed to the values and ideals of Jesuit education and its founder, St. Ignatius. The opportunity to connect our vocations as educators to the very places that Ignatius lived continues to animate and enliven our understanding of our responsibility within this tradition. “While I have long been familiar with the history of St. Ignatius of Loyola, the opportunity to ‘walk in his footsteps’ and see first-hand the Loyola family castle, the cave at Manresa, and the Virgin in Montserrat brought a new depth of meaning and understanding to that history and to my own connection to the Jesuit tradition. These experiences were made all the more powerful because I was able to share this pilgrimage with a group of colleagues who have become my friends,” said David Dzurec, Ph.D., Associate Professor and Chair of the Department of History. Our pilgrimage begins where Ignatius began his: at Loyola Castle, the birthplace of Ignatius and, more significantly, the place of his conversion during his convalescence after the battle of Pamplona. From there, our groups travel to Oñati, to Our Lady of Arantzazu, where Ignatius vowed chastity and resolved to go to the Holy Land. The next stops are the castle of St. Francis Xavier, the cave in Manresa where Ignatius drafted The Spiritual Exercises, and the sanctuary at Montserrat where Ignatius surrendered his sword at the altar of Our Lady of Montserrat. Travelling to Rome for the final leg of the journey, our pilgrims visit the first offices where Ignatius directed the fledgling Society of Jesus and the room where he took his final breath. Day trips to St. Peter’s and the Vatican are also a highlight as are our visits to the Church of the Gesù, known as the mother church of the Jesuits. The pilgrimage is more than the sum of its sites, and the spiritual and intellectual fulfillment that it brings. 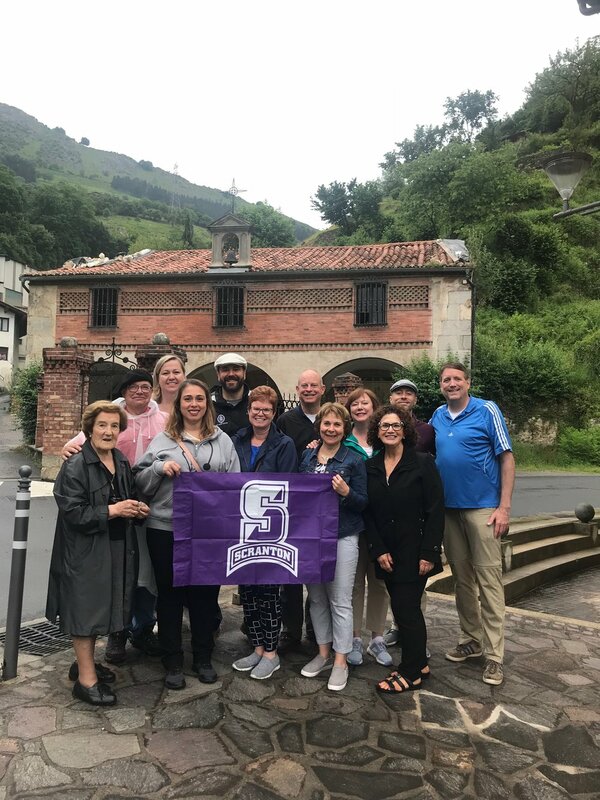 The journey from Scranton to Spain and Rome is an opportunity to experience a profound personal and spiritual journey with colleagues and friends. We travel together, we cry together, we pray together, and more than any of these things, we enjoy each other and have great conversations filled with much laughter and joy. It is a once-in-a-lifetime opportunity to get to know those we labor with every day on such a deeply personal and intimate level. “The pilgrimage allowed me to develop relationships with colleagues I had not previously been in contact with…I could write something beautiful about every person we were with on the pilgrimage. Witnessing someone’s faith is a level of intimacy we generally do not get while preparing for classes or serving on committees,” said Teresa Grettano, Ph.D., Associate Professor of English and Theater. 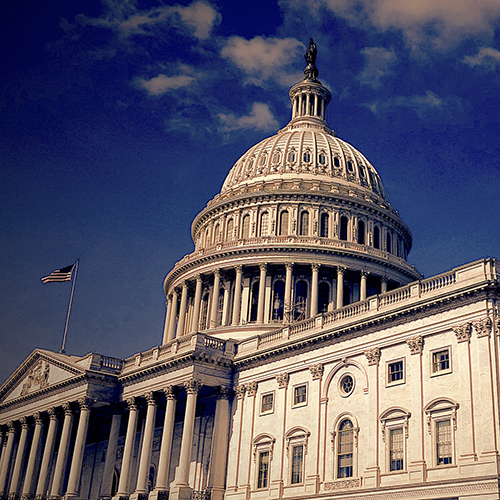 Those who undergo the journey are tasked with a significant responsibility. We are charged with bringing back our experiences and incorporating them into the life of our community so that we may enrich the lives of our students, and this University, and so that we may follow the example of St. Ignatius to become pilgrim travelers throughout our lives.